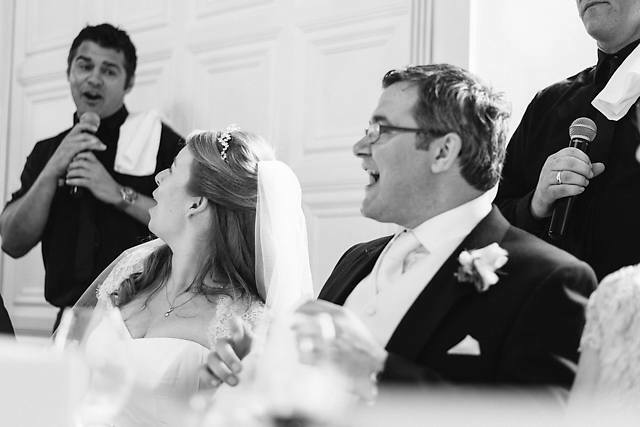 "You exceeded our expectations over and over, we will not hesitate in recommending you to anybody"
"You have made our wedding, thank you so much"
“The best thing I've ever seen at a wedding"
The Original Singing Waiters – The perfect way to add humour, style and something unique to your event! 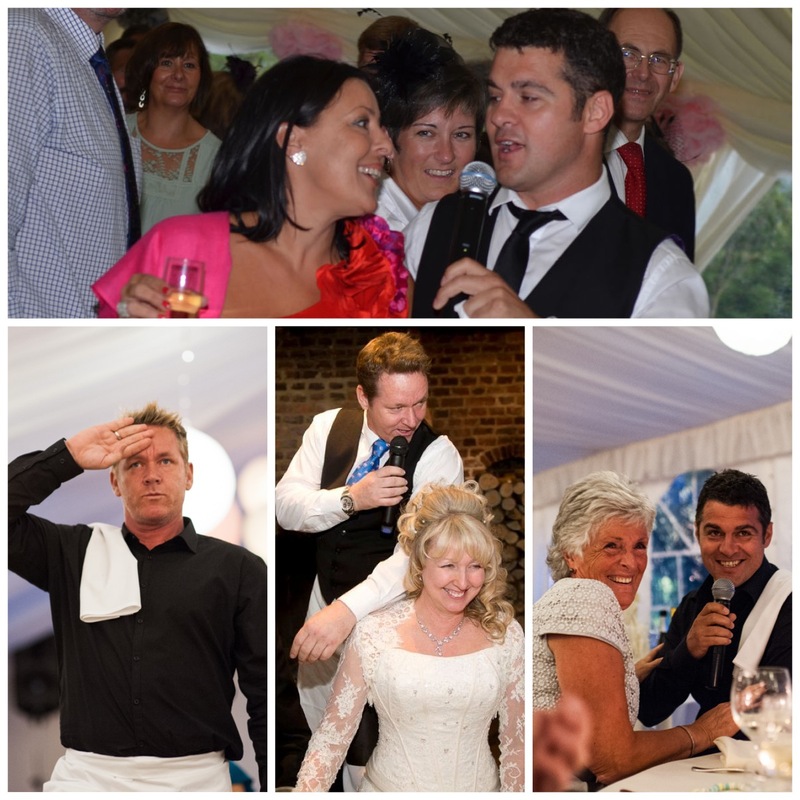 Our Singing Waiters show is the perfect way to add something truly unique and memorable. Performances throughout the UK, Europe & Middle East have cemented Tommy & Jonny as the ‘must have’ surprise act for any event! 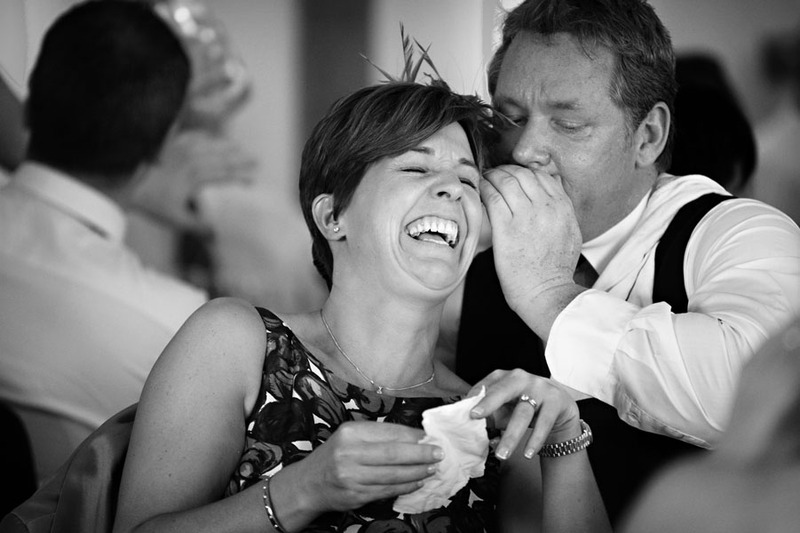 The charade and hilarity begins from the drinks reception onwards. 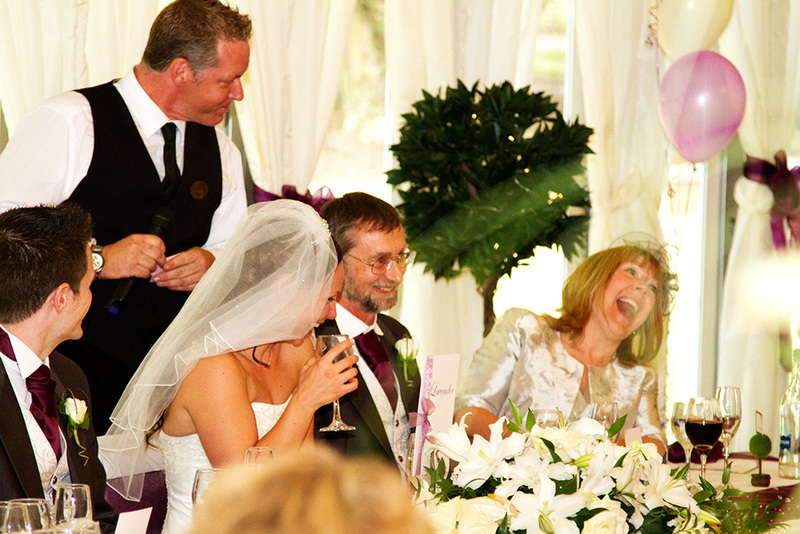 Posing as waiting staff (with a difference!) they soon get noticed for their obvious lack of hospitality training! Jonny’s lack of basic English and Tommy’s juvenile can’t be bothered’ attitude lead beautifully to the switch of incompetent waiters to professional entertainers. 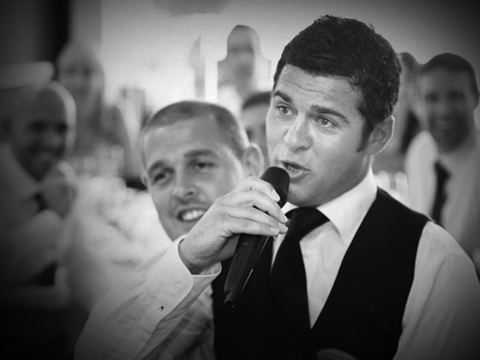 The Singing Waiters show never fails to deliver the perfect balance of elegance, class, energy and a wonderful memory for you and your guests to treasure.